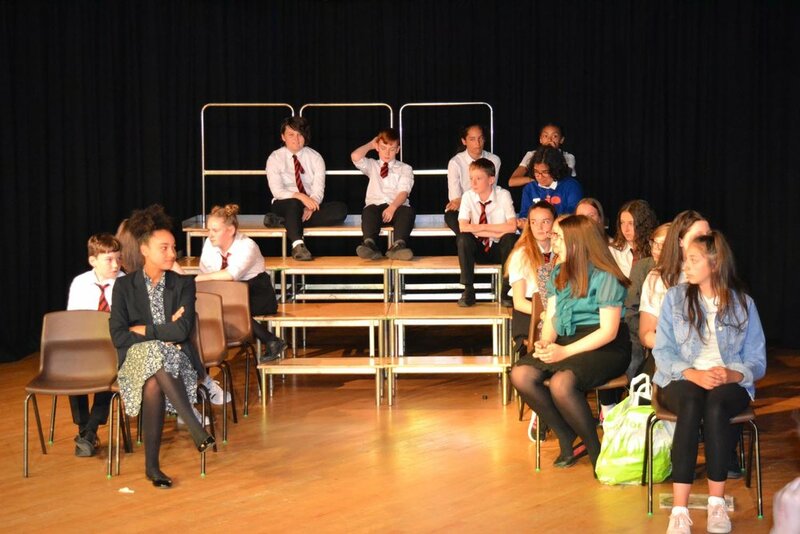 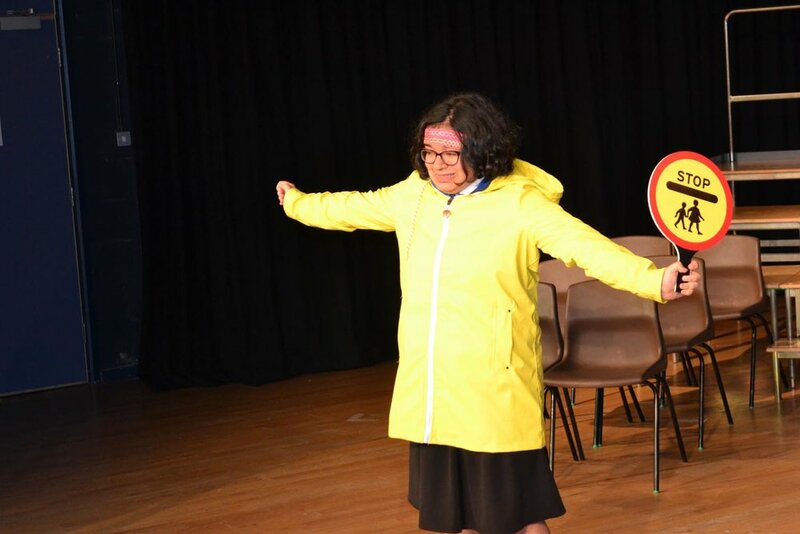 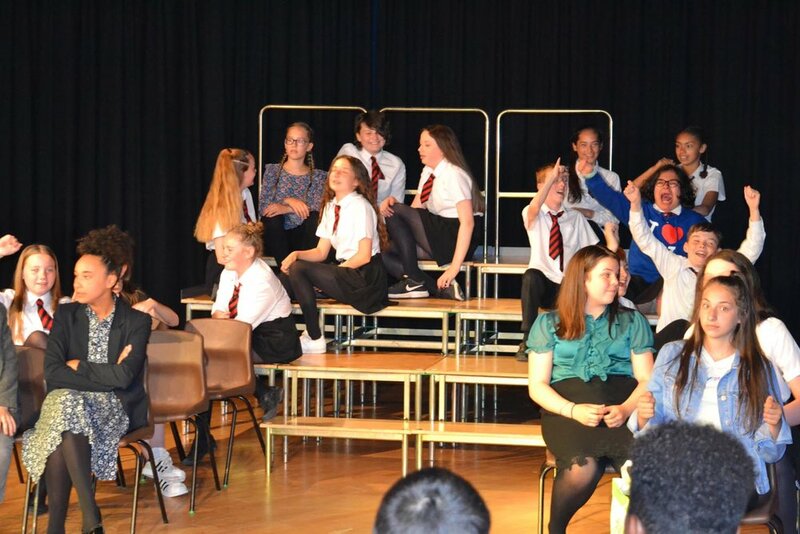 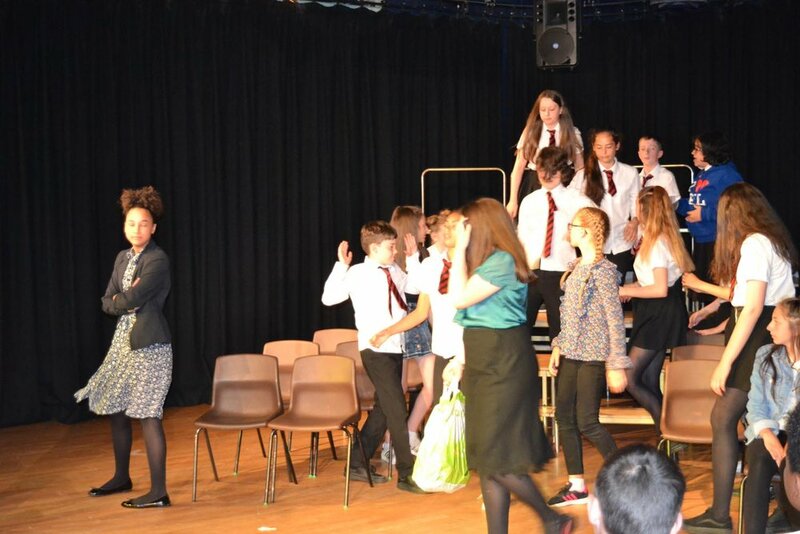 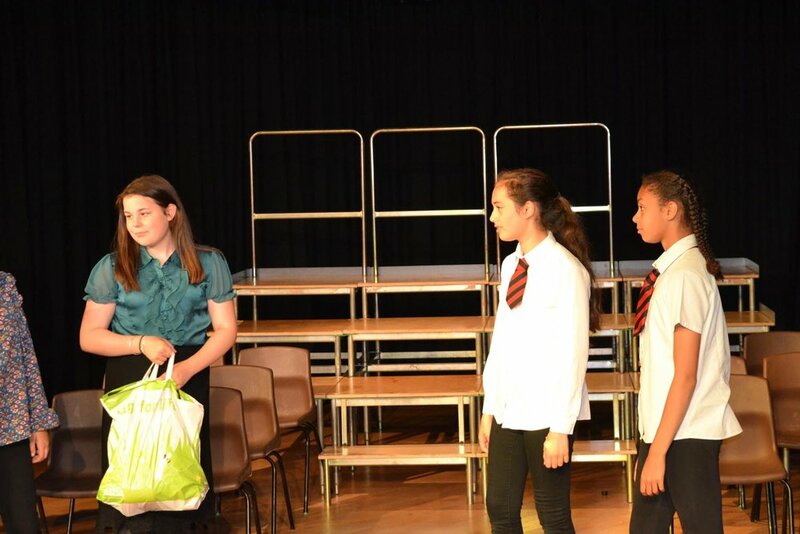 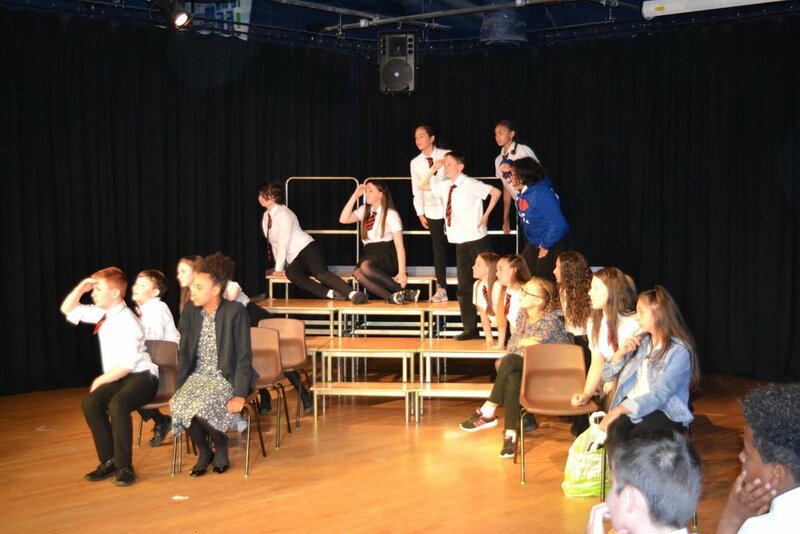 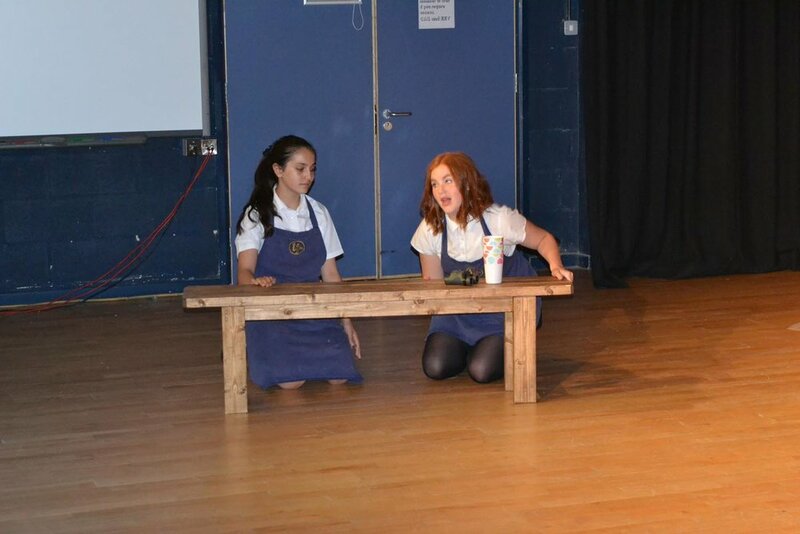 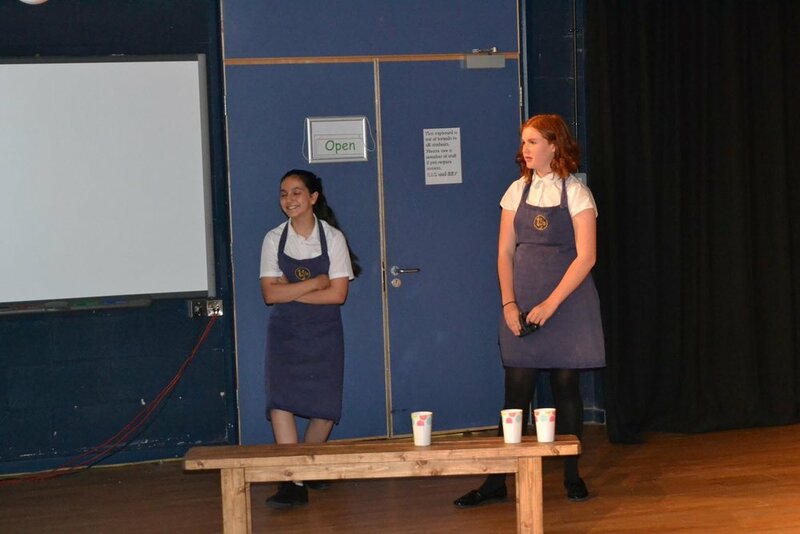 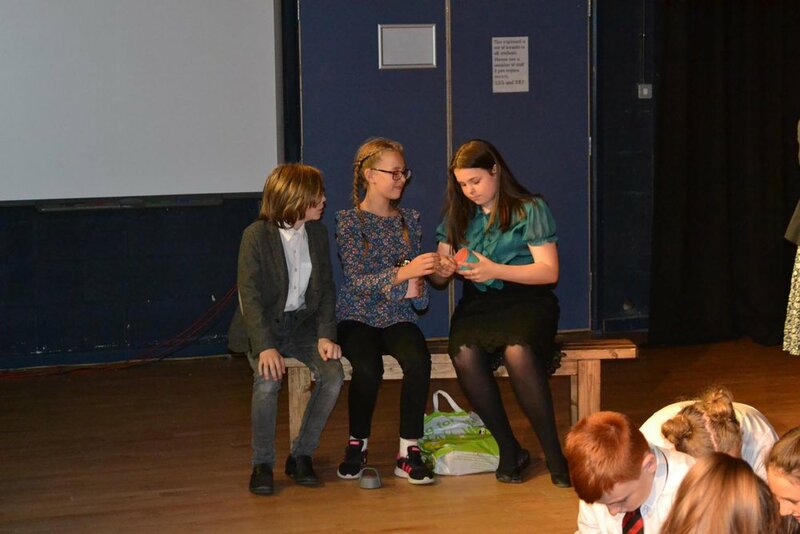 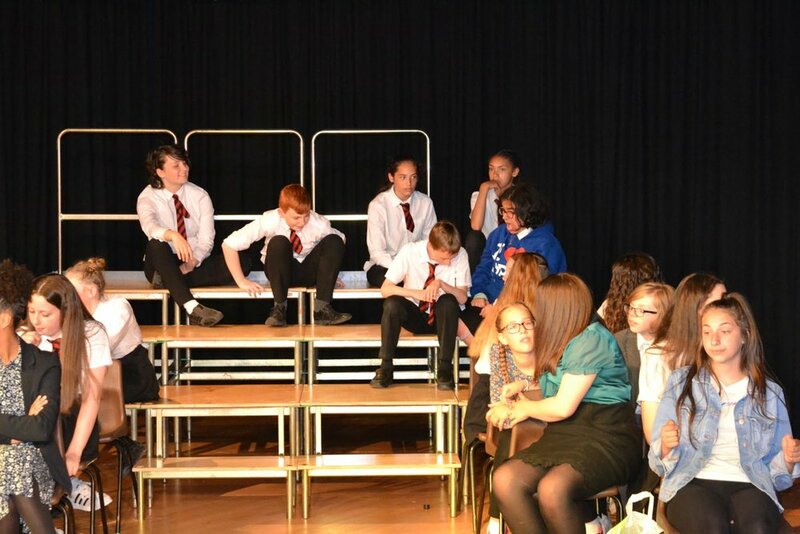 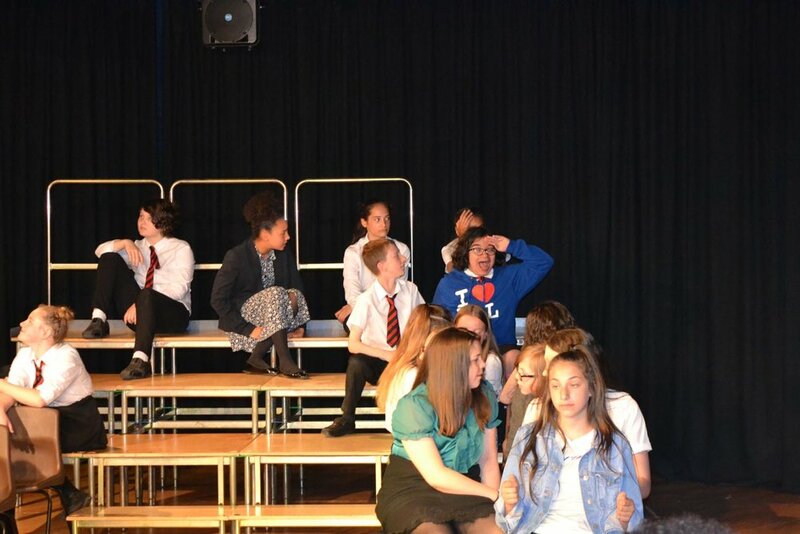 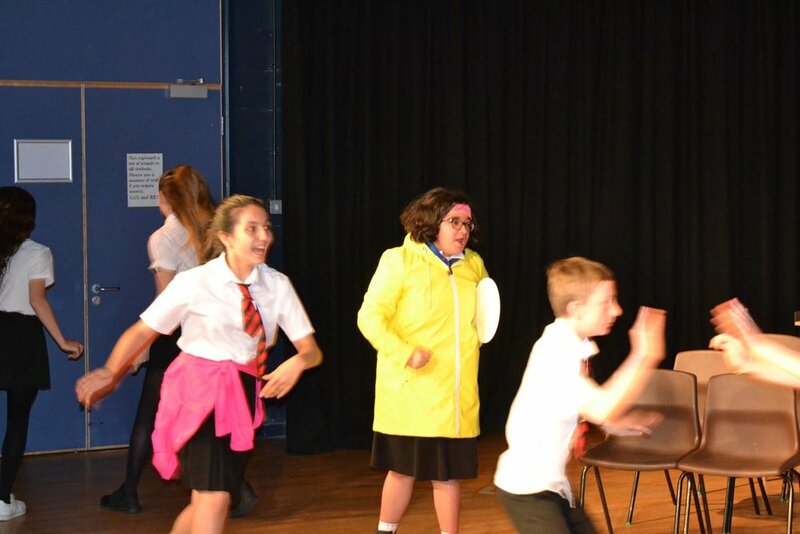 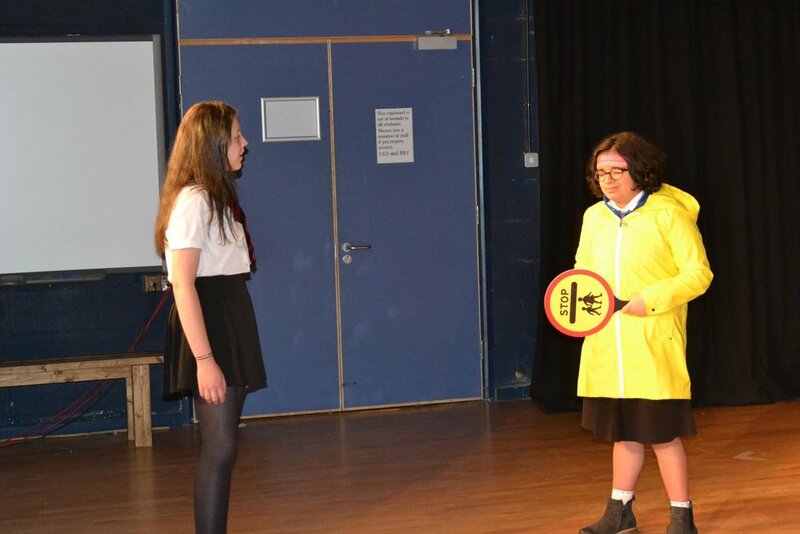 Last week, St. Mary’s were proud to present this year’s Key Stage 3 Production, Our Day Out. 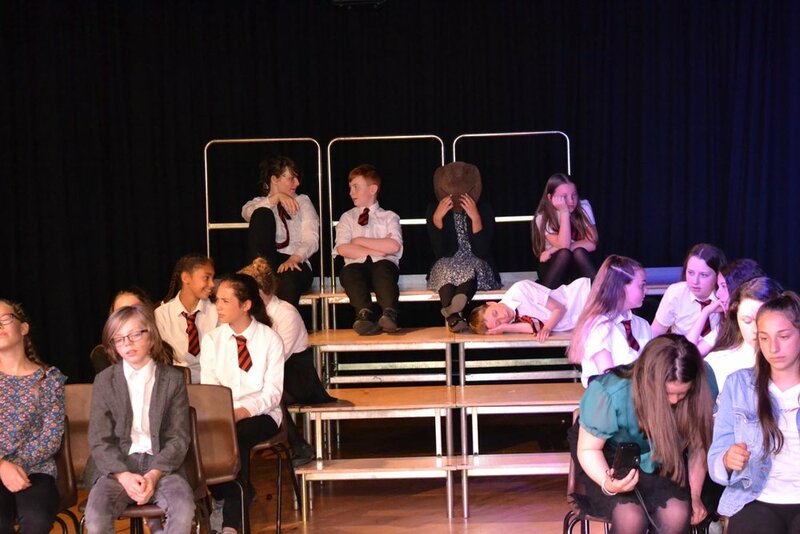 This was a tremendously successful production and was extremely well attended. 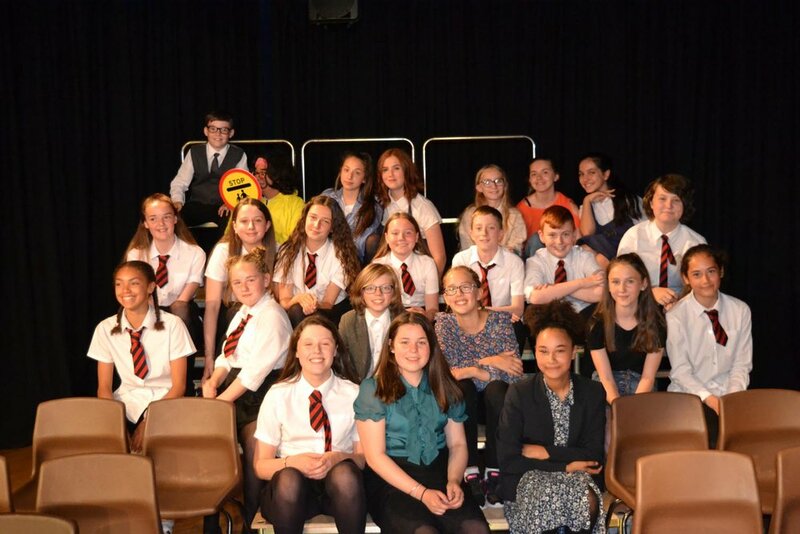 Congratulations to all involved, both on the stage and behind the scenes. 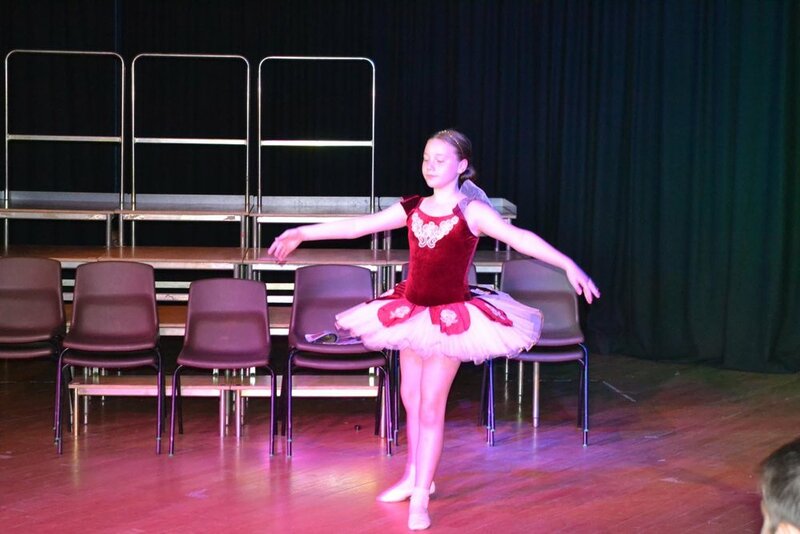 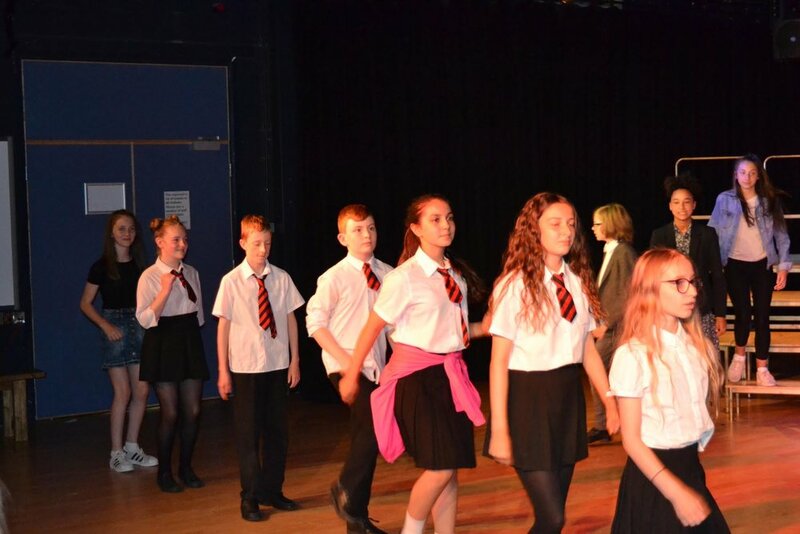 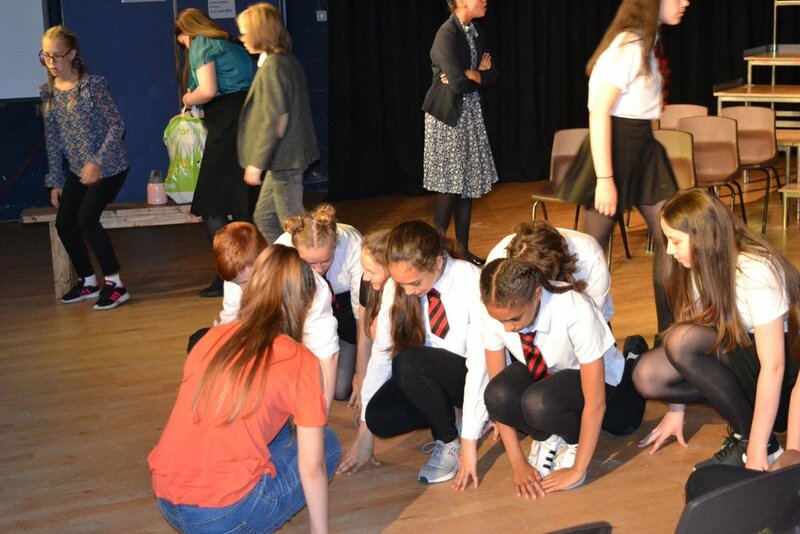 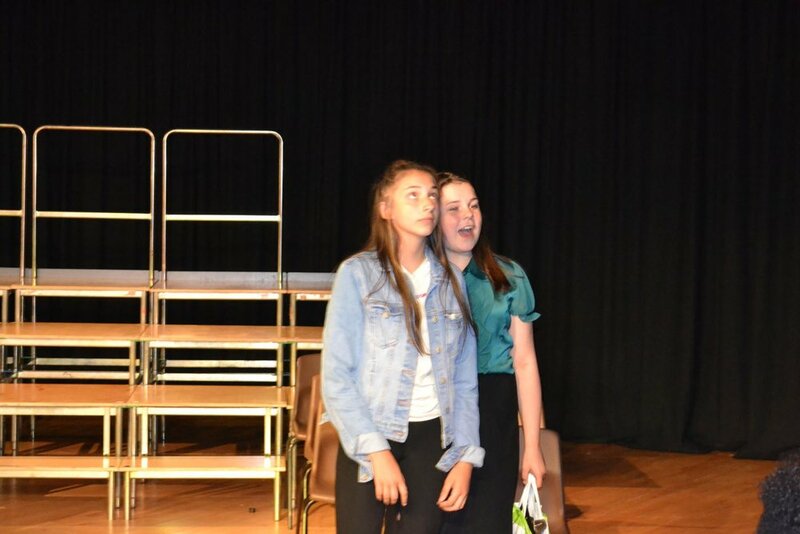 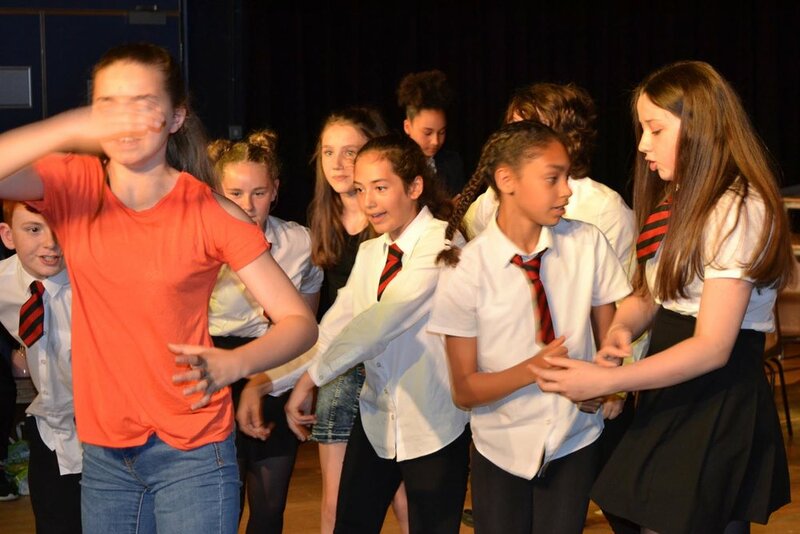 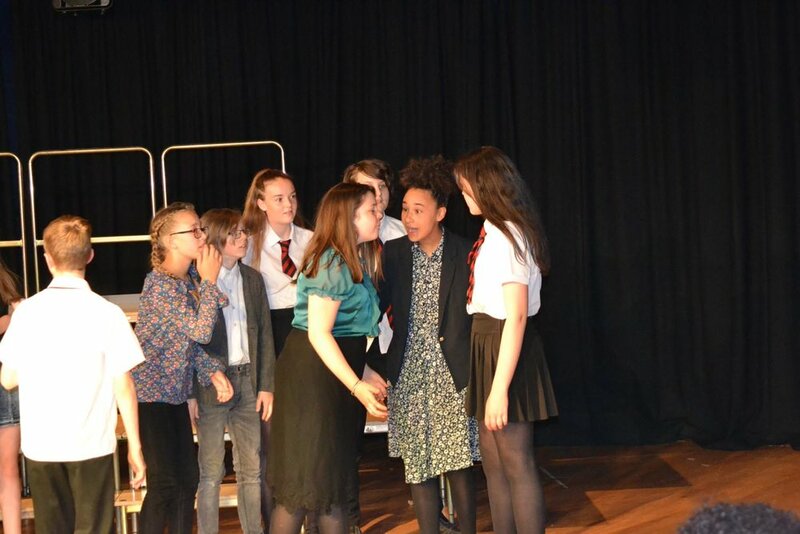 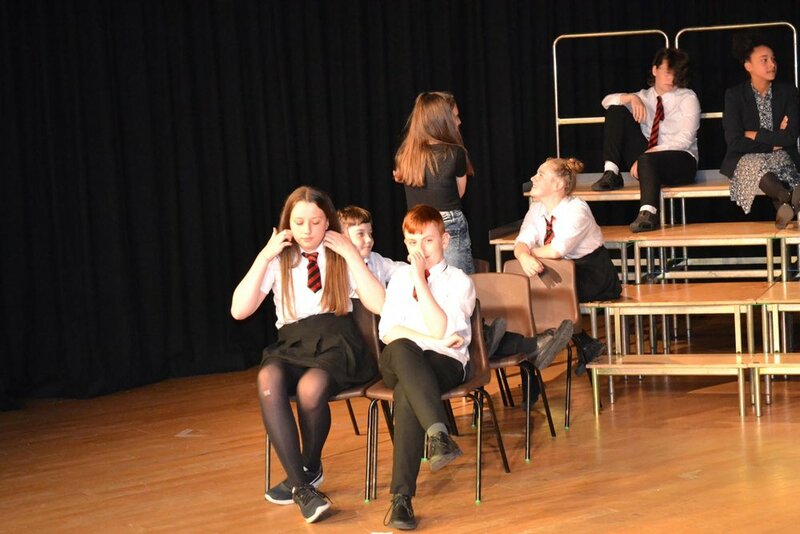 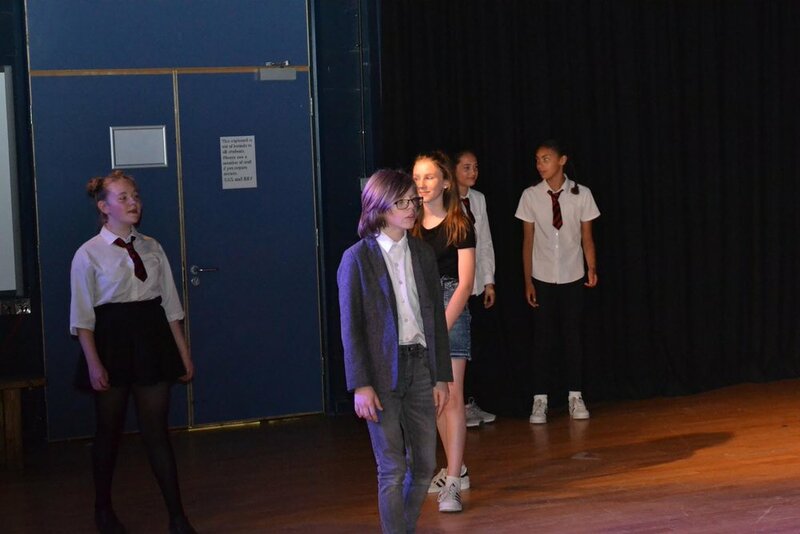 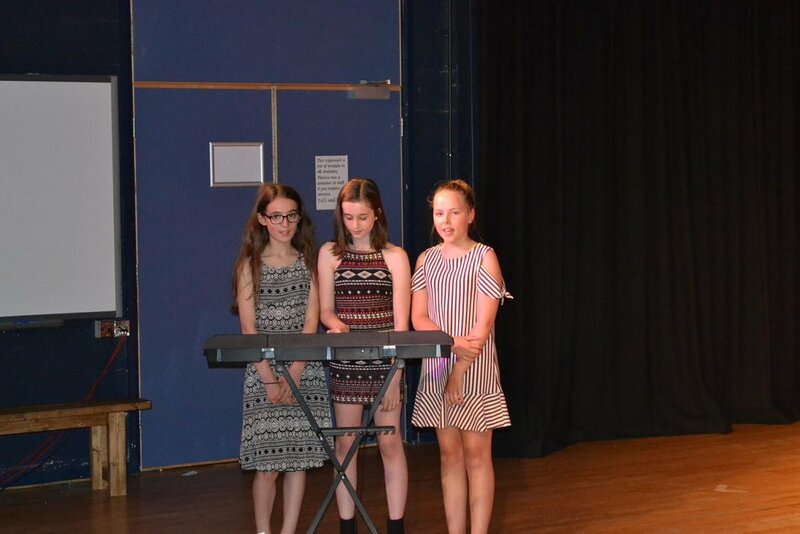 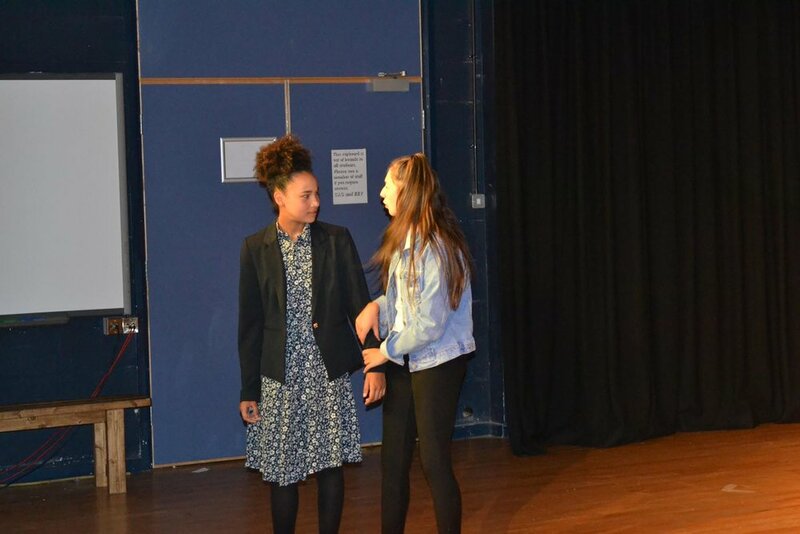 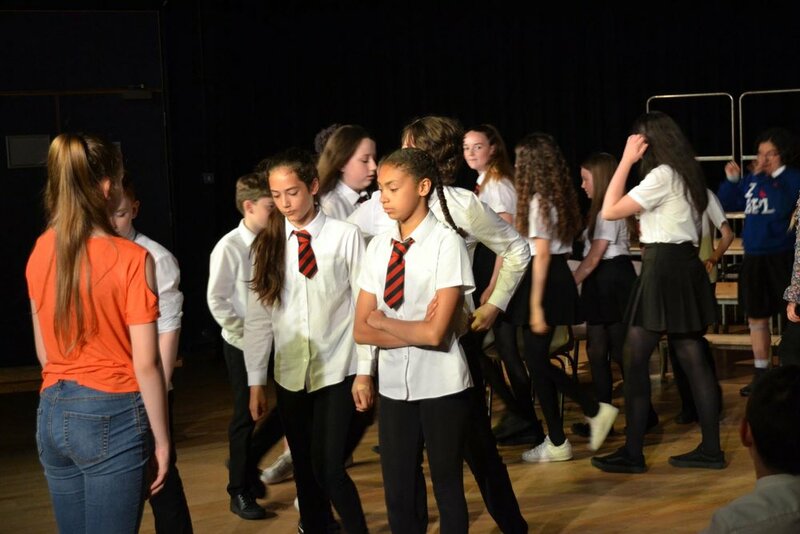 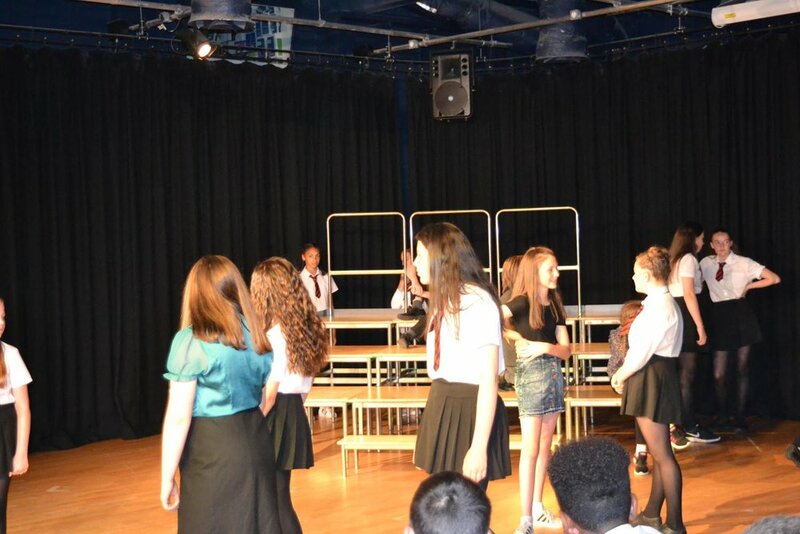 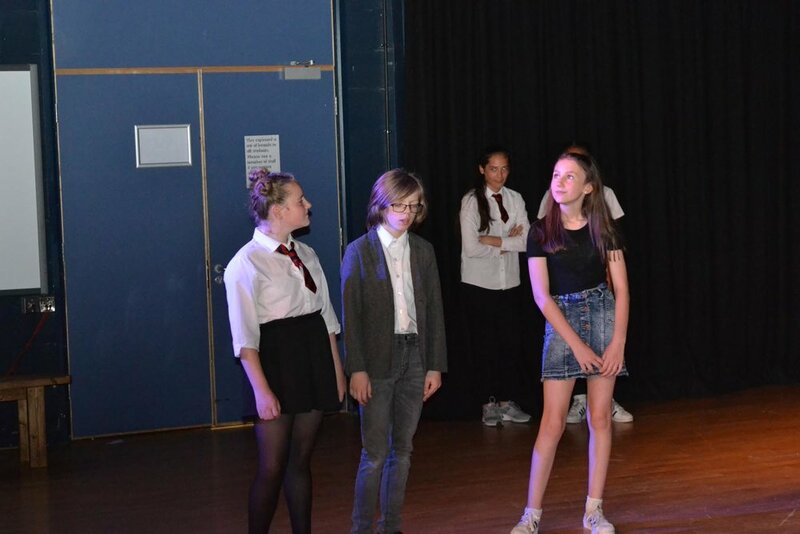 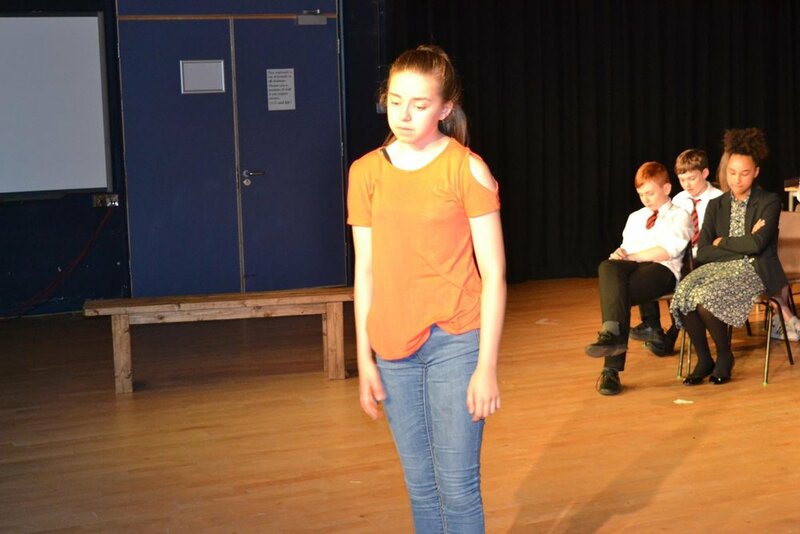 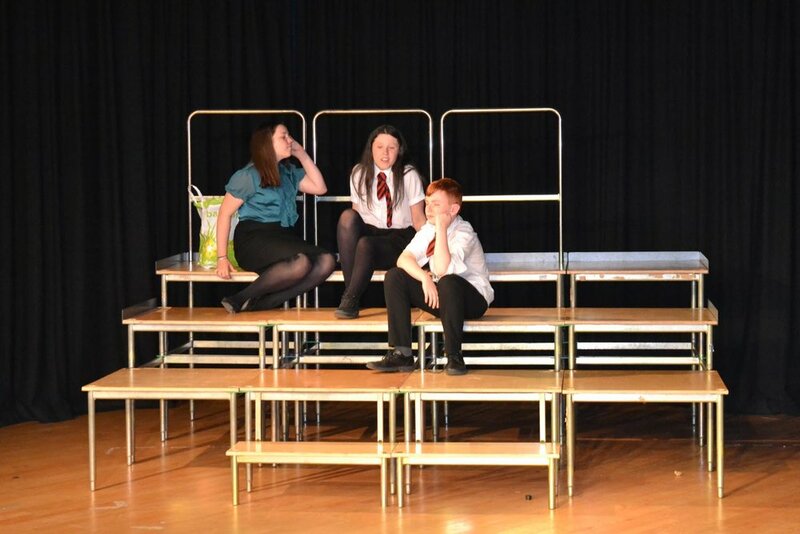 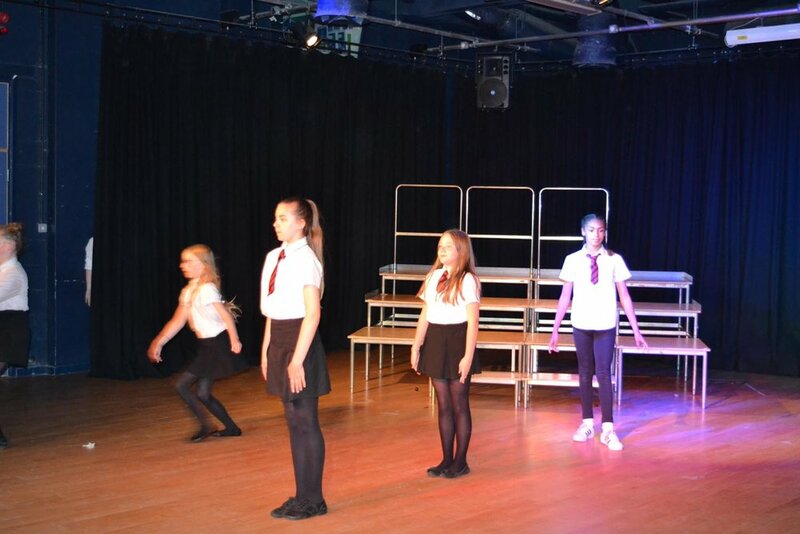 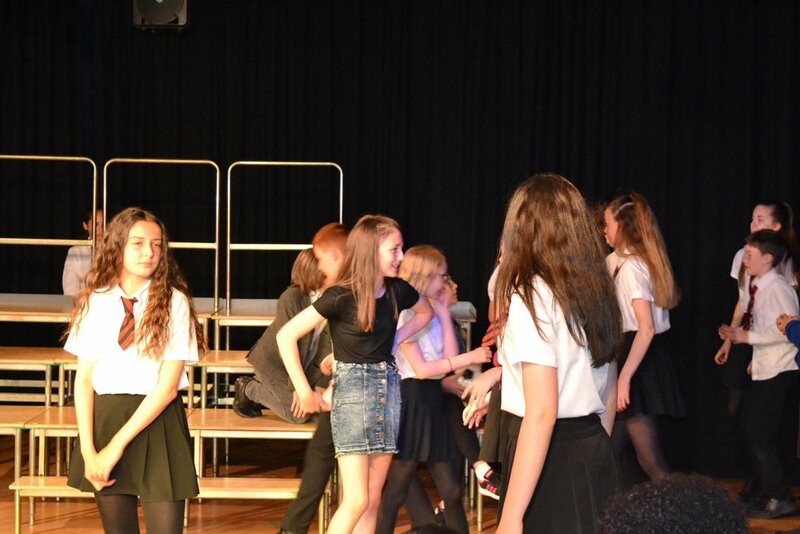 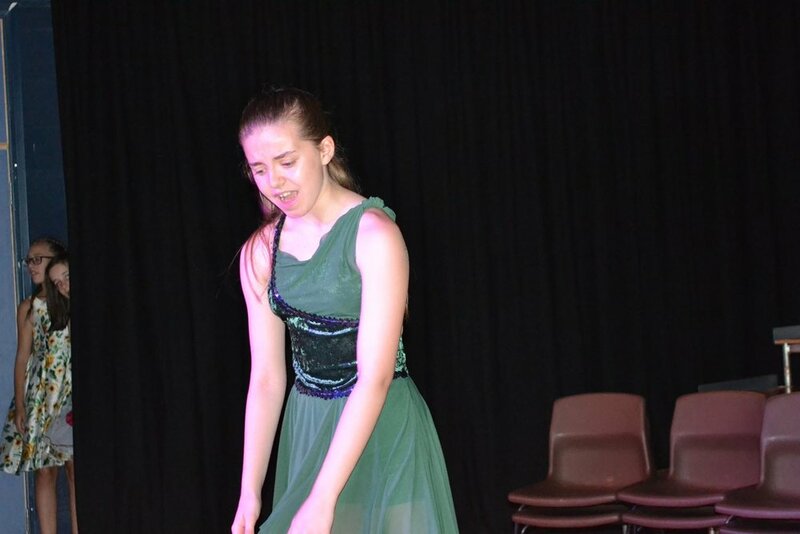 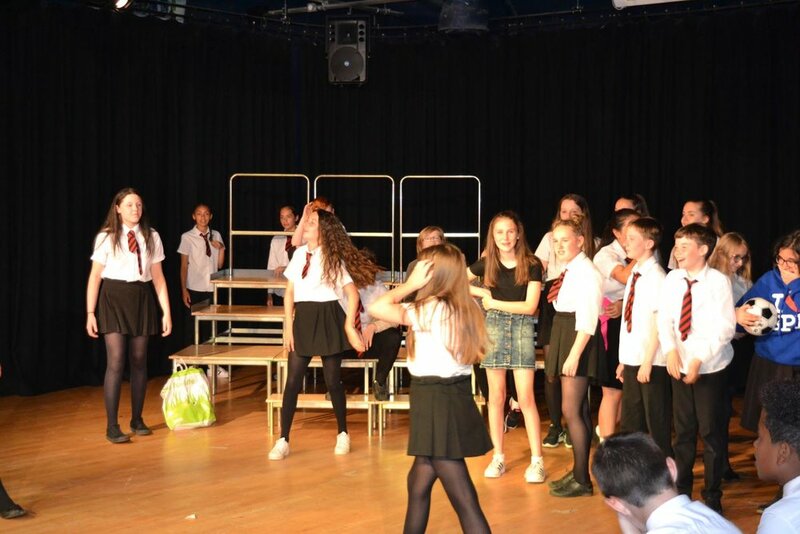 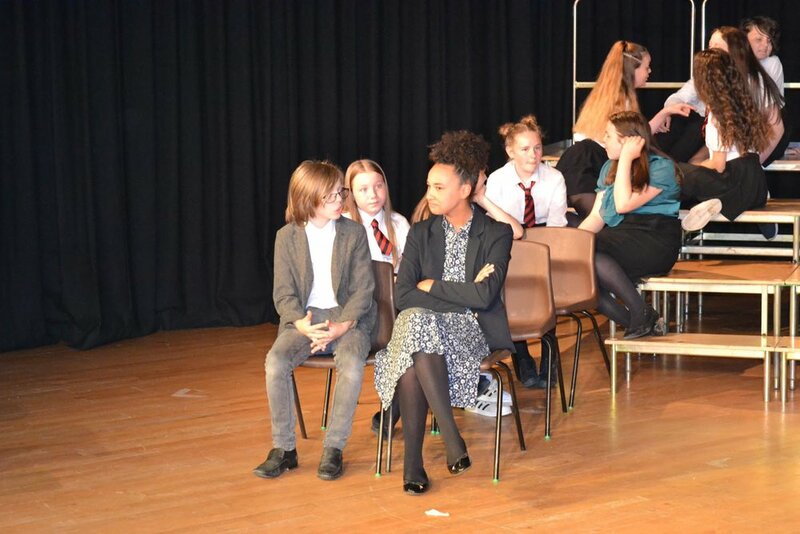 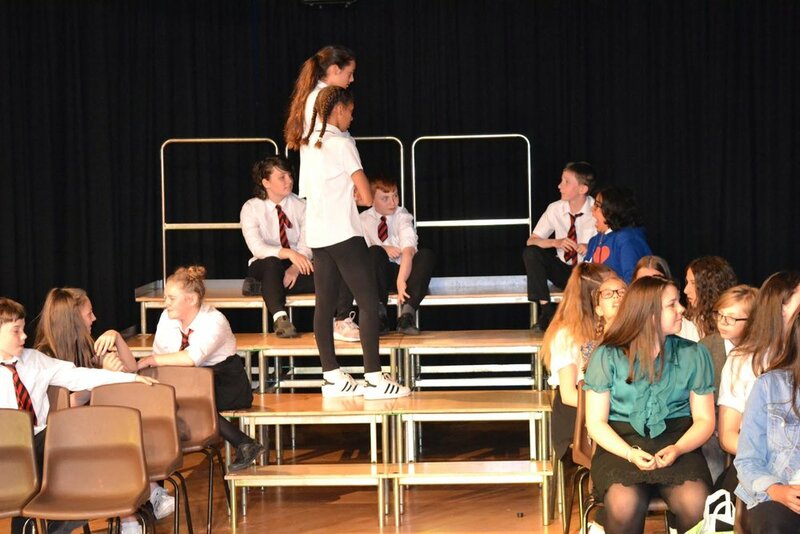 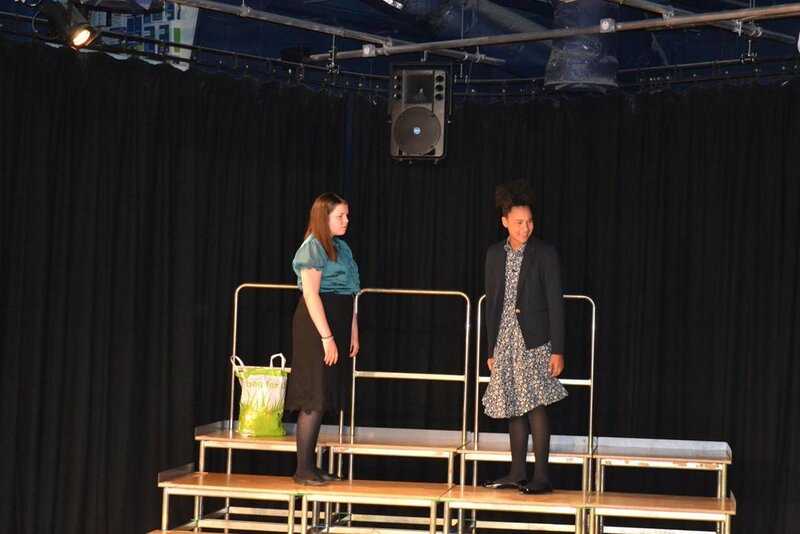 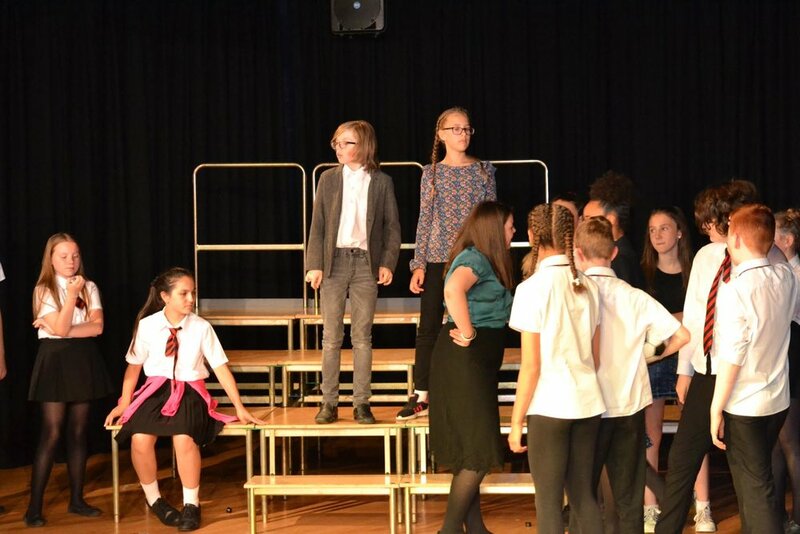 It is hoped that many of those involved will continue to take part in our Performing Arts programme and will be enthused enough to audition for next year’s big production.